Flat peak caps have come to be the go to cap for promo these days. Flat peak caps have become more and more prominent in popular culture as they have been embraced my pop icons like rap singers and RnB performers. When the likes of P Diddy and Kanye West started wearing the caps it was only natural that the youth of the word will jump on the band wagon. Flat peak caps have been around for some time though. They have been around practically since the baseball cap was invented. The curves peak took over, however, and the flat peak was rarely seen again. That was until recently when they came into fashion. 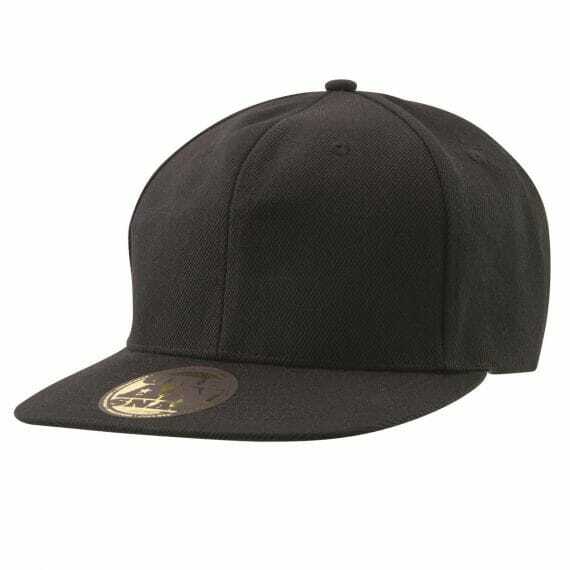 Promotional flat peak caps and great for any promotional campaign. They can be branded on the font or back of the cap. Also due to the nature of the peak they can also be branded there. They are an especially cool item for youth orientated promotional events. So if you are looking at running such a campaign you may want to consider it for your campaign.